I believe the shipping industry has all been waiting to see the impacts of these mega alliances forming within the industry. The Ocean Alliance will start its operations in about 5 weeks. We are aware of the information released out there for its arrival terminals, transit times, port rotation schedule, and even port of departures and arrivals. 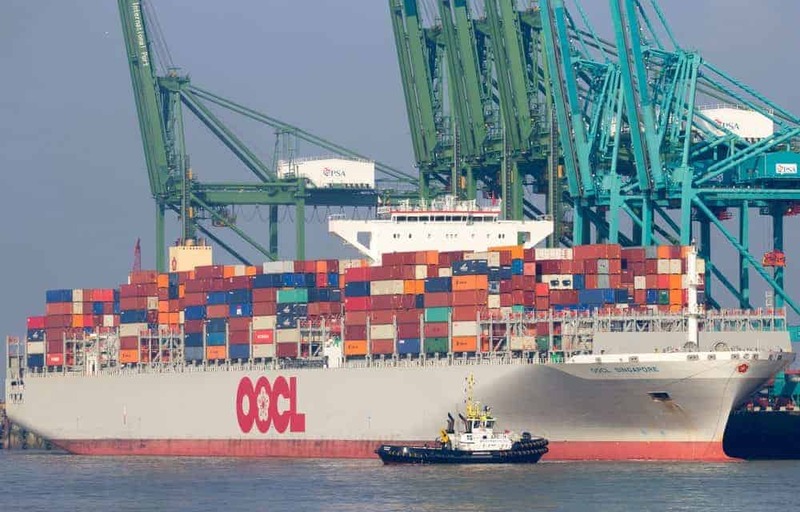 OOCL is one of the world’s largest integrated international container transportation, logistics, and terminal companies. They are one of Hong Kong’s most recognized global brands. Evergreen Line operates the fourth largest container fleet in the world, with over 190 ships with a capacity of approximately 850,000 TEU. Cma Cgm and China’s Cosco Group are the world’s 3rd and 4th largest ocean carriers by capacity. Basically, this merge will serve as an agreement of slot and vessel-sharing between these carriers. 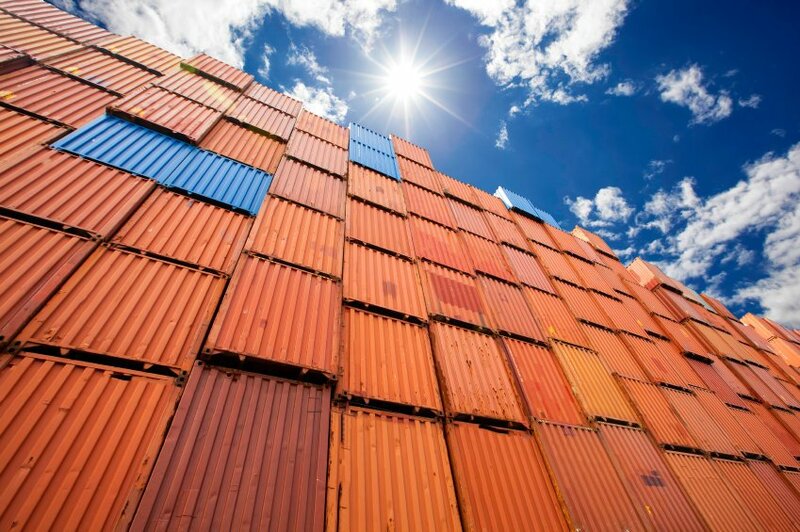 The Ocean Alliance will have ships with capacities of 14,000 TEUs on the Asia-North American West Coast trade lanes. Some of the carriers in the Alliance will have their largest container ships. In order to test the readiness of their ships and sizes, we hear Cma Cgm sent to the U.S. West Coast their ship with 18,000 TEUs. 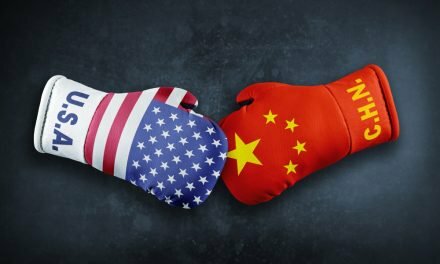 This alliance will be the largest among the other alliances for the Asia to U.S. trade lane with a 41% percent share. They will start service in April, along with The Alliance of Hapag Lloyd, Mol, K Line, Yang Ming, and Nyk line, with a 29% share. There will also be 2M of Msc and Maersk Line, along with Hyundai, who decided to slot share with 2M in December 2016. They will have a 21% share. The formation of The Ocean Alliance has definitely caused some level of doubts within shipping markets. Other major alliances such as Ocean Three, CKYHE, and the G6 would have to go through different arrangements with different ocean carriers. Some info, such as details of vessel schedules, the days of the week for port calls, and sizes of the ships, are still lacking. Some of the members, such as Cma Cgm, did release their online brochure with berthing/arrival/departure times, but the full scope of information is not yet available. 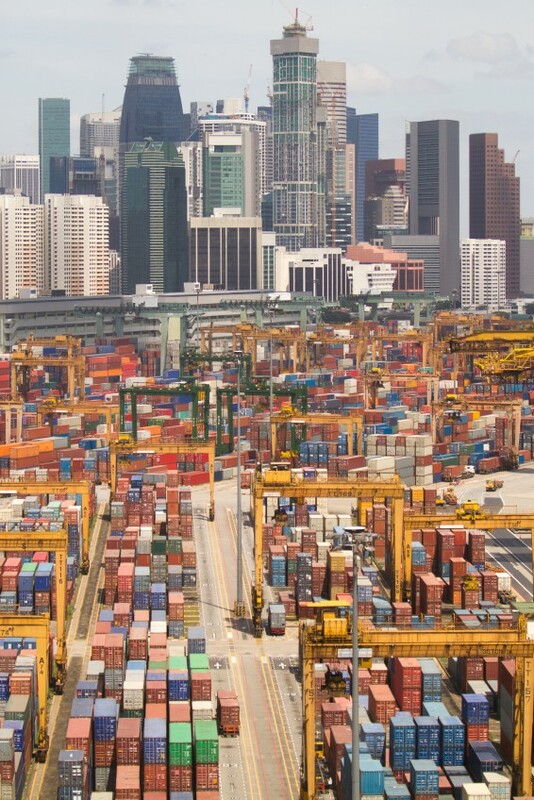 Shippers, buyers, ports, and terminals will all eventually be affected by the lack of available information. Terminals will not be able to produce an effective workload plan in advance. Shippers and recipients will not be able to properly plan and schedule their shipments. An Asia-based supply chain director for a global retailer claims that if steamship lines do not provide this crucial information, these delays will threaten their service contracts with carriers. 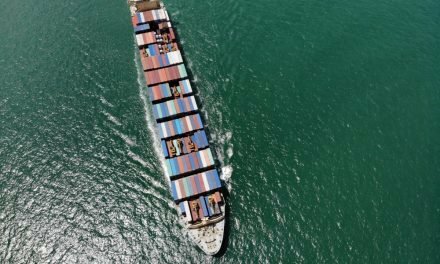 All parties in the supply chain will see consequences due to missing full network information from the new Ocean Alliance, and The Alliances. We will most likely have to wait for at least another week for this information, since the two parties are still finalizing the details. In the end, this is an entirely new product and service. I believe the reason that the necessary information is still not fully available to the shipping market is entirely tactical. It should not really surprise anyone, as the members of the Alliance may want to keep their competitors guessing with these changes. 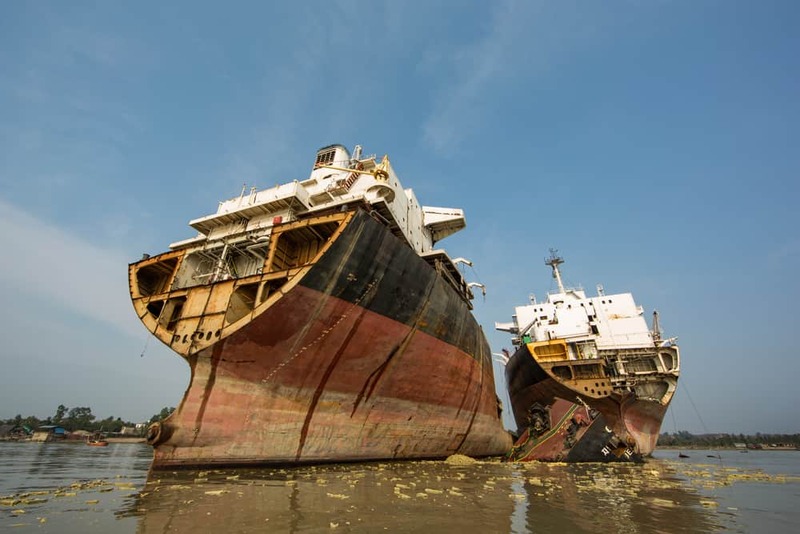 PreviousShip Breaking – Is it the Answer to the Shipping Industry’s Overcapacity Problem? Lora was born and raised in Turkey. After graduating from Notre Dame De Sion in Istanbul, she got her bachelor degree in Labor Economics & Industrial Relations from University of Marmara. In 1997, she came to New Jersey to continue her education at Fairleigh Dickinson University. Her last stop was in New York at Parsons The new School of Design. She speaks Turkish, French, English, Armenian fluently. She has been living in New York since 1999. Lora’s background is in active sales for the international freight forwarding industry. She is Vice President of Sales and Marketing at MTS Logistics Inc and has been with MTS for almost 11 years. Fun Fact: Lora was a professional swimmer, and competed at the highest level in Istanbul.